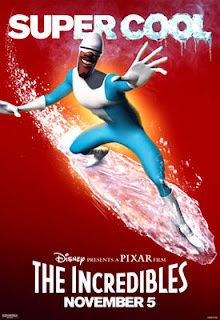 The Incredibles Frozone is my favorite! 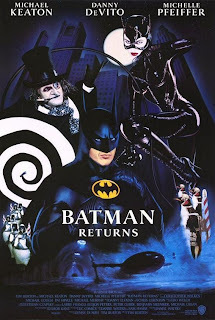 Batman Returns Directed by Tim Burton! 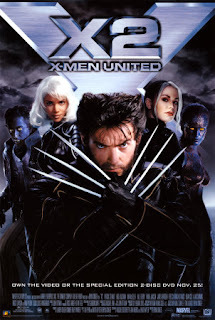 and I've never actually seen Blade, but I heard it's awesome! 1. Spiderman (I'm a big fan of the Peter Parker and MJ love story, plus all the cool action scenes). I'd take The Dark Knight over Batman but other than that, a really solid list. The Dark Knight didn't really do it for me. 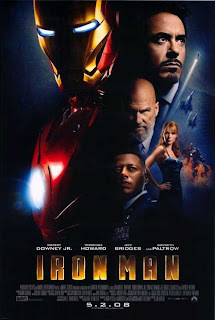 It was a good movie though. The opening scene and the scene with the two boats were awesome! you should definitely check out blade!!! Oooooohhhhhhhh. Blade. Blade is one of my favorites, although remarkably unfaithful to the comic, so I'm kind of surprised at myself. I especially loved the sequel. So I'd have to put that on there.